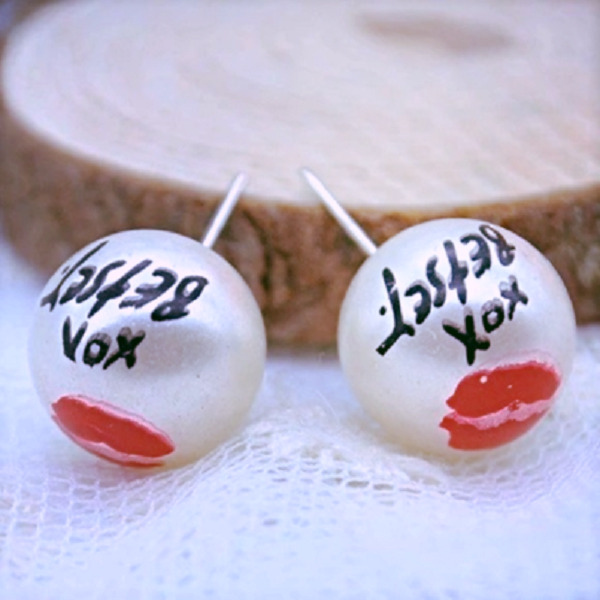 Classic just like Marilyn Monroe herself.Large faux pearl ear studs with the words XOX BETSY and Marilyn Monroe Lips Kiss Mark. 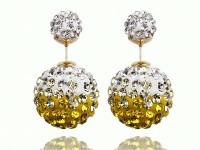 For sale is a pair of cute white simulated pearl stud earrings you can see in the photo. 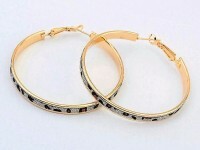 They have got red lips writing patterns on them. 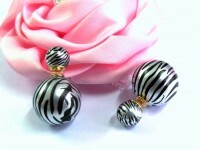 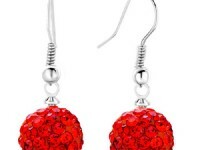 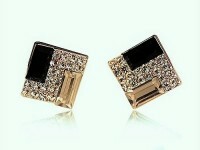 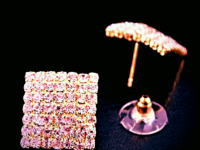 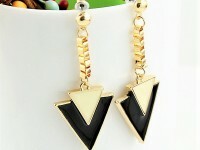 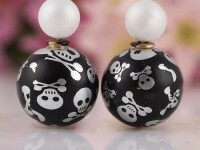 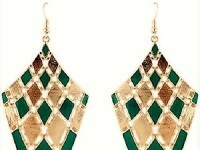 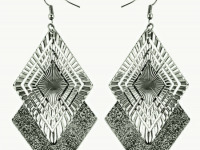 They are unusual and earring interesting earrings that are suitable for any occasions. 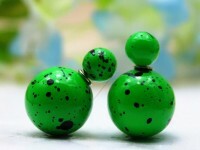 Make sure you check my other listings, as I have got quite a lot of pearl earrings in my shop.